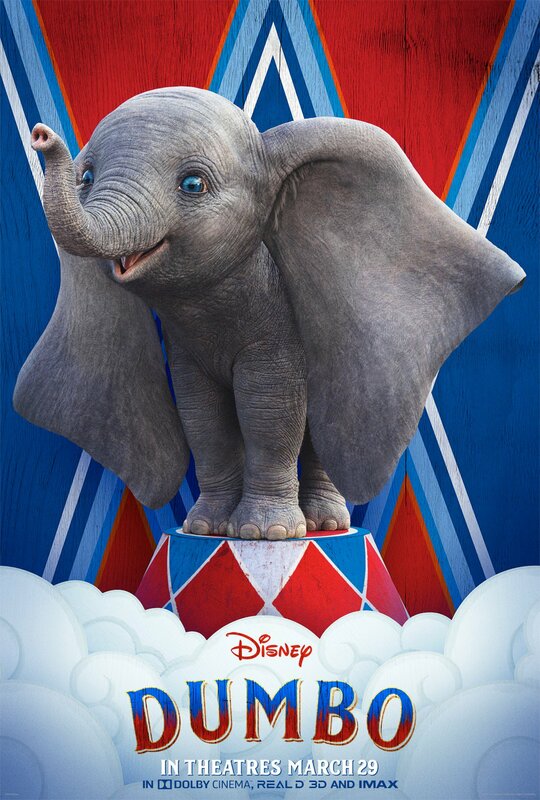 Walt Disney Pictures has released a brand new poster for director Tim Burton’s live-action Dumbo featuring our titular flying elephant looking happy and adorable as always. Check out the full poster below! 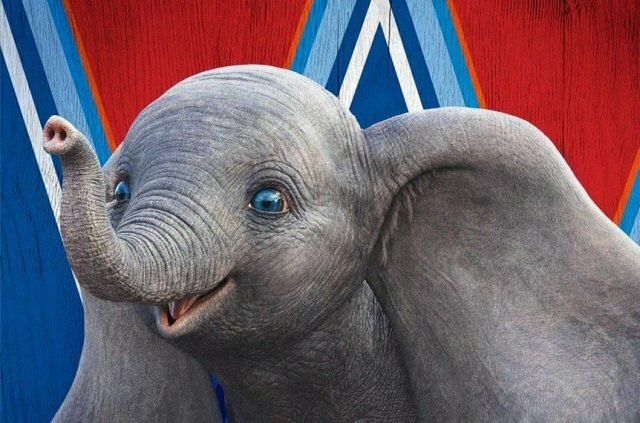 The post New Dumbo Poster Reveals The Happy Flying Elephant appeared first on ComingSoon.net.